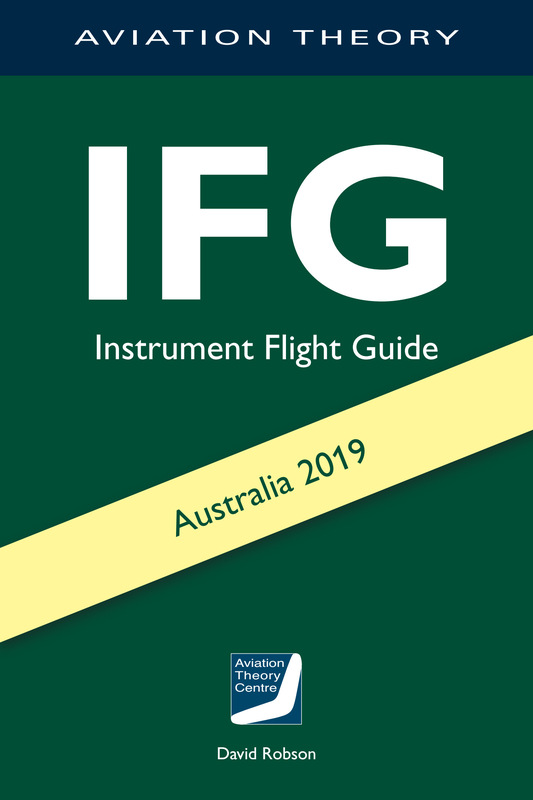 The IFG is the instrument pilot’s version of the VFG. A useful, and easily accessible collection of useful operational information. It is published annually but updated whenever significant changes occur. It is a compact and valuable aide-memoire of calls and procedures for whenever you are out-of-practice or when your renewal is due.